I love shopping but I also love saving money, it's very rare that I ever pay full price on a purchase - I am a lover of all things coupons and promo codes! With school in full swing and the holidays nearing, every penny I save counts! 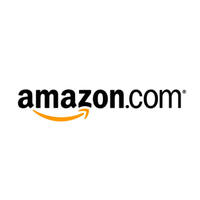 One of my go-to retailers is Amazon, it's my favorite place to shop but now thanks to Groupon - I can save even more on my Amazon purchases! With Groupon you can shop at all your favorite retailers, there are so many amazing deals, you could be saving hundreds of dollars! 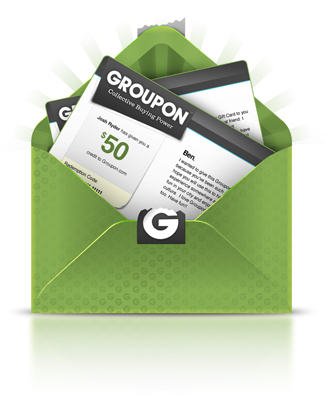 At the moment there are about 167 coupons available on Groupon just for Amazon - that is amazing! Whether your shopping on Amazon for back to school supplies or looking at clothes at other retailers, Groupon has the savings you want and need! So what will you buy next with all the extra money your saving?